Truelift is a global initiative to push for accountability in pro-poor development. Truelift is a trust mark – in microfinance and other forms of social business – to signify commitment to positive and enduring change for people affected by conditions of poverty. 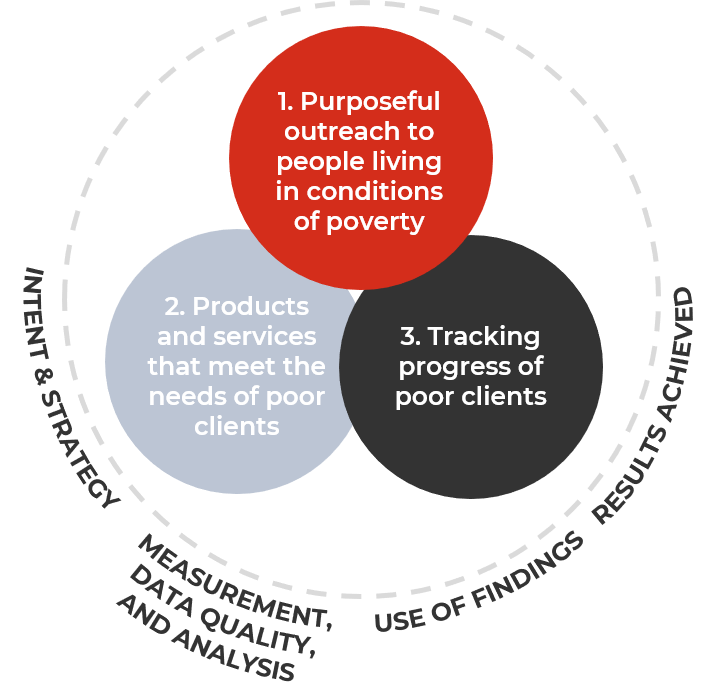 The Truelift assessment reflects not only the performance of a financial service provider’s pro-poor activities, but also the strength of evidence that validates it. All financial service providers and social businesses with a pro-poor orientation. 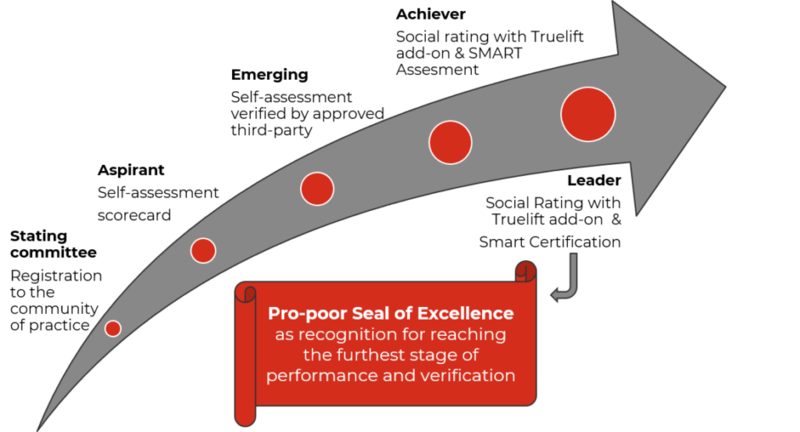 There are five milestones on the path towards achieving the pro-poor Seal of Excellence.